By xigen	on Friday, 21st Oct 2016	in News, User Guides. End of the summer? Is it time to close down your outdoor swimming pool? 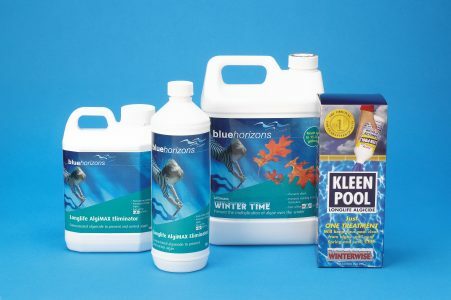 Click here to view Blue horizons’ handy guide on winterising your pool. It is important to ensure you do winterise your pool to ensure pool equipment protection is maximised and to help the water stay in a reasonable condition. If we get a cold enough winter for the water to freeze then this can cause significant damage to your pool and equipment. At Blue Cube Pools we can come and winterise your pool for you and ensure an easy reopening next spring – give us a call now to book in your pool winterisation.